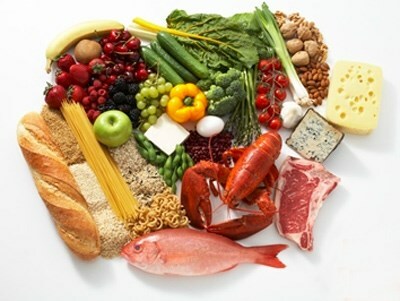 Hanoi (VNA) – Iodine, iron, zinc and vitamin A are four compulsory micronutrients that need to be fortified in food, according to a recent decree on food fortification approved by the Prime Minister. The four micronutrients should commensurate with national technical standards and regulations on food safety. Salt must be fortified with Iodine. Iron and zinc must be added to wheat flour, while vegetable oil which contains one of such elements as soybean oil, coconut oil, canola oil, and peanut oil is required to have vitamin A – excluding vegetable oil used in industrial food processing. Iodine helps to prevent and combat serious diseases such as basedow, and deficiency disorders . Iron helps prevent and combat anemia, and malnutrition. Zinc helps to improve height. It also prevents and combats metabolism and cell disorders, bacterial diseases, and bone development disturbances. Vitamin A helps prevent exophthalmia, blindness and malnutrition. It also helps build resistance to bacteria.